Best Buy has the refurbished Apple AirPort Extreme Wireless Router Sale on sale for $89.99 with Free Shipping. Sells for around $180 new. One important note: "Although this refurbished product is subject to the return policy, this refurbished product is sold on an "as is" basis without any representations or warranties of any kind, express or implied." One of the most rock solid wireless routers on the market, this 5th gen model features improved signal strength and range over earlier models. 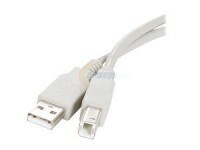 Supports dual band 802.11n for maximum flexibility with different computers, smartphones, and devices. Increases performance by lessening interference. 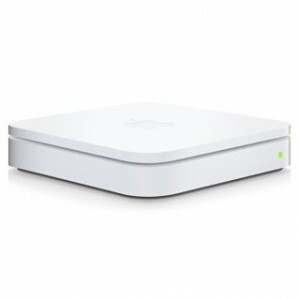 Connect a printer to the Airport Express' USB jack and print wirelessly. It works on both Mac and PC.